Wow! That pretty much sums it up! 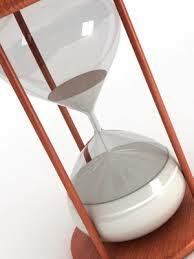 We need to stay well invested in ourselves and more particularly, our time, each moment, that in the end IS ourselves! Great post. Maybe the best one yet. You keep proving that Simplicity is a Giant! WOW! thanks D, you just made my day ❤ so happy you liked it.